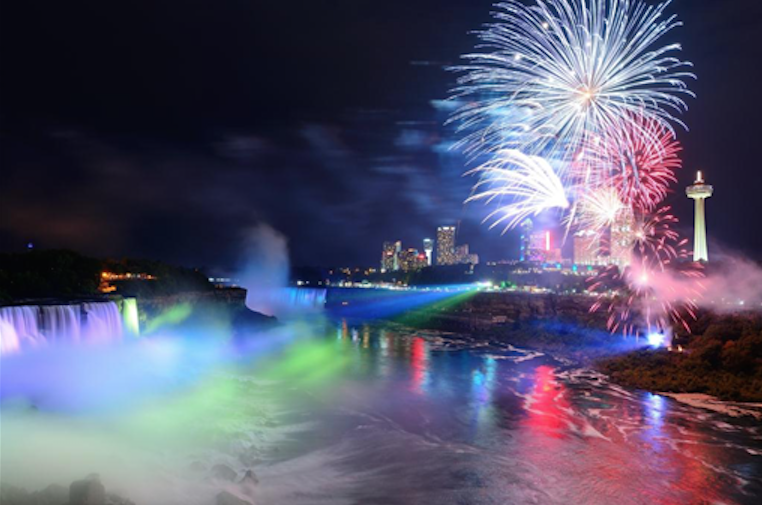 The winter season in Niagara kicks off in early December with the spectacular and brilliant Festival of Lights celebrations. This, the 36th annual version of the event, has become one of North America’s leading winter attractions bringing in visitors from all over the world. To enhance your visit to the Festival of Stars and Lights Travac has booked platinum seats for the hottest shows in town, Crystal Gayle and Daniel O’Donnell and Mary Duff. Your Niagara experience includes round trip transportation via private chartered coach, two nights at the Sheraton Falls View in Niagara Falls, two breakfasts, two dinners, platinum seating (best available seating) for Crystal Gayle and Daniel O’Donnell and Mary Duff, a visit to Niagara on the Lake with time for shopping, a driving tour of the Niagara Festival route at night and the services of a Travac Tours Director. Crystal Gayle is in a class of her own with songs such as “Don’t it make my Brown Eyes Blue, Talking in your Sleep” and so many more. Daniel O’Donnell is an Irish singer who has become a household name in both Britain and Ireland In 2012, he became the first artist to have a different album in the British charts every year for 25 consecutive years. His shows in Canada always sell out. Affordably priced at only $729 per person based on double occupancy + HST (Total selling price of $823.77 with tax). Tickets will sell out quickly. Book early! Total selling price including all taxes: Double occupancy: $823.77 per person ($729 per person + taxes of $94.77). Triple occupancy: $801.17 per person ($709 per person + taxes of $92.17). Single occupancy: $993.27 ($879 + taxes of $114.27).